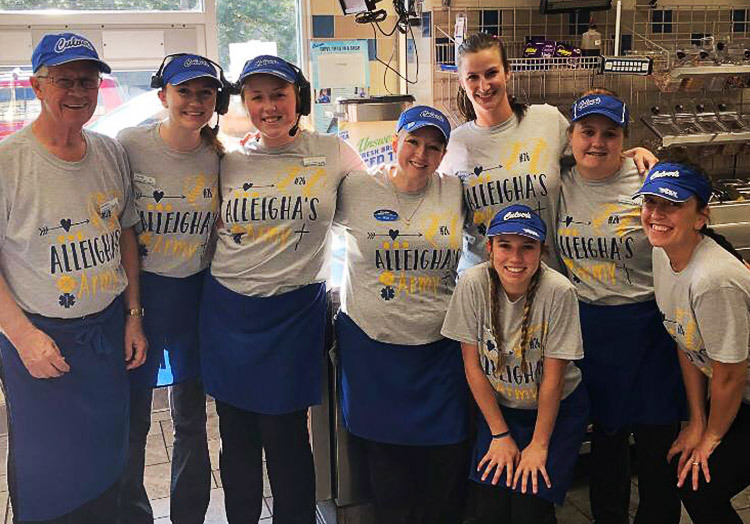 Last February, boat loads of Culver’s guests braved the obstacles of the Barents Sea in our Barents Sea Boat Race sweepstakes, but only one guest received the top prize. 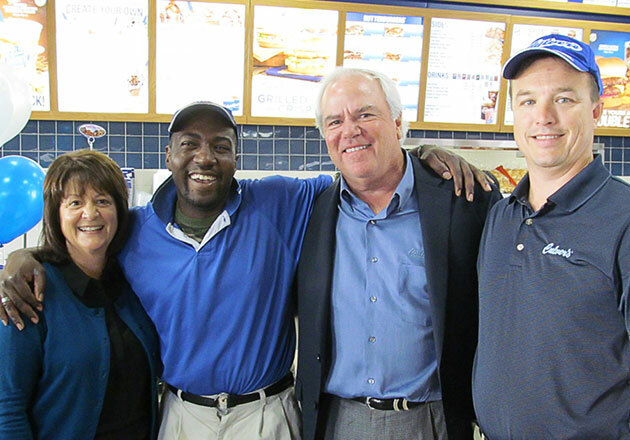 Mark B. of Reedsburg, WI, was randomly chosen to win the grand prize of a $500 Culver’s Gift Card. 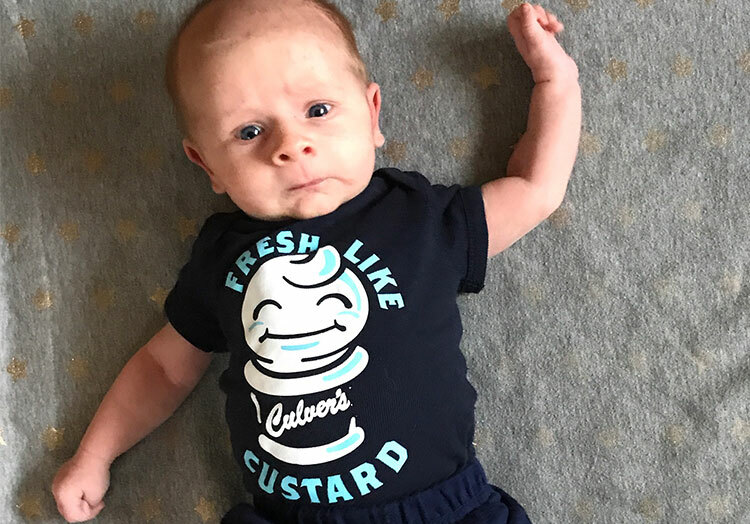 Instead of keeping his delicious prize to himself, however, Mark is using his winnings to treat the youth baseball and softball teams he coaches to some Fresh Frozen Custard. “If the kiddos play hard, they can earn some good treats. As a coach, what’s a better way of rewarding them for their hard work?” Mark explained. 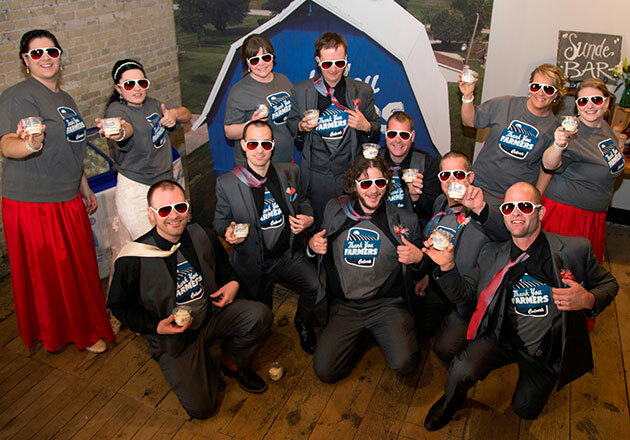 Thanks to Mark’s generosity, his players will be cooling off after the big game with Culver’s Fresh Frozen Custard. 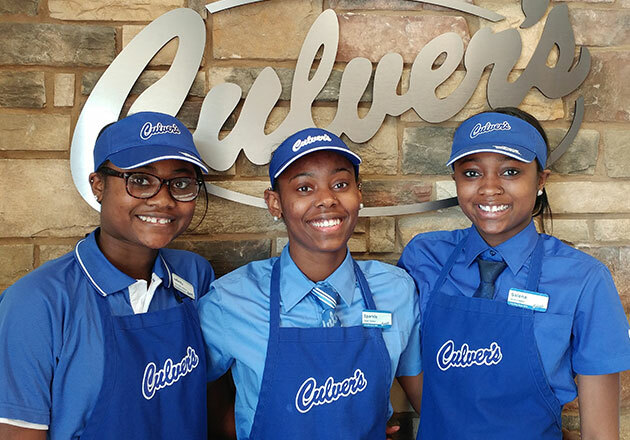 Have a Culver’s experience that you’d like to share? 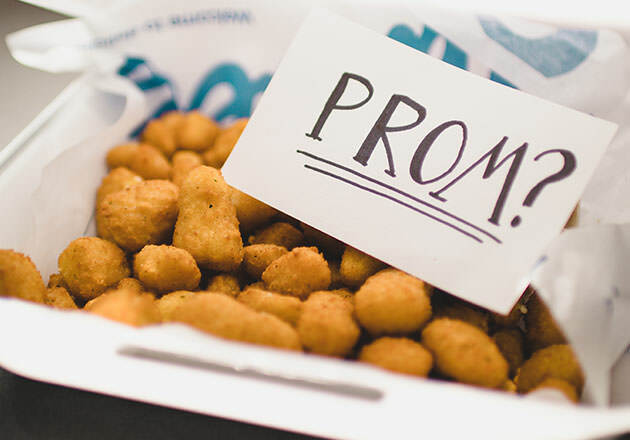 Head to our Facebook page and tell us about it or share your story on Twitter or Instagram using #culvers.